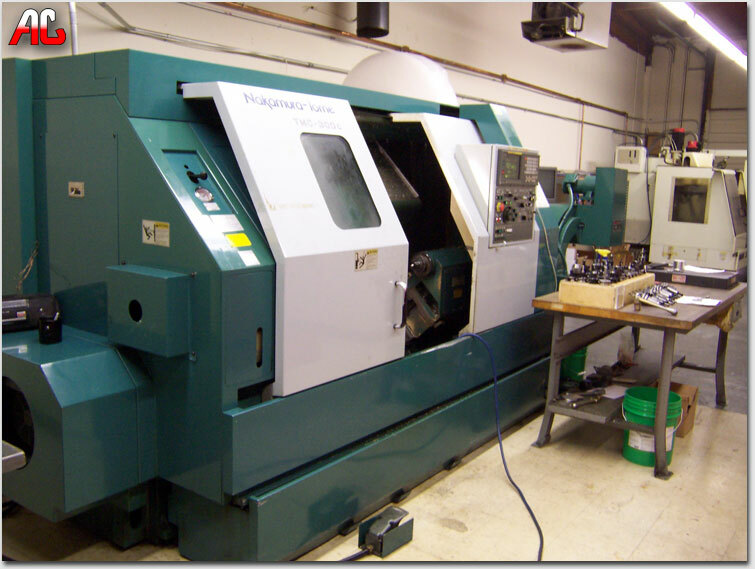 CNC lathes are rapidly replacing the older production lathes (multispindle, etc) due to their ease of setting and operation. They are designed to use modern carbide tooling and fully utilize modern processes. The part may be designed by the Computer-aided manufacturing (CAM) process, the resulting file uploaded to the machine, and once set and trialled the machine will continue to turn out parts under the occasional supervision of an operator. The machine is controlled electronically via a computer menu style interface, the program may be modified and displayed at the machine, along with a simulated view of the process. The setter/operator needs a high level of skill to perform the process, however the knowledge base is broader compared to the older production machines where intimate knowledge of each machine was considered essential. These cnc machines are often set and operated by the same person, where the operator will supervise a small number of machines (cell). The design of a CNC lathe has evolved yet again the basic principles and parts are still recognisable, the turret holds the tools and indexes them as needed. The machines are totally enclosed, due in large part to Occupational health and safety (OH&S) issues. More details on TMC 300C.